CIS (Crop Insurance Solutions) has been proudly serving the Texas Panhandle since 1985, serving the insurance needs of individuals, families, agribusinesses and the commercial sector. 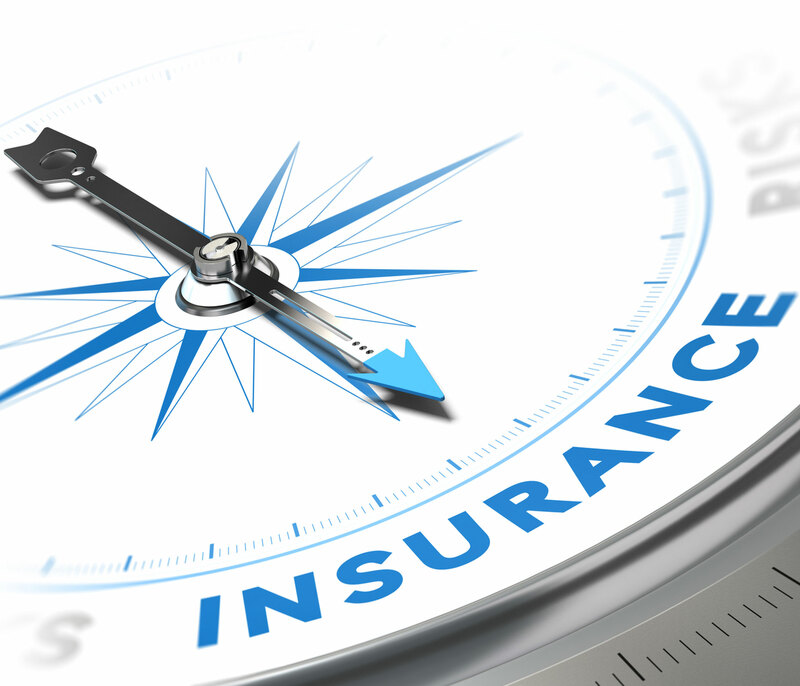 We are an Independent and “Trusted Choice” Insurance agency. This allows us access to multiple companies, competitive pricing, a brand choice of products and unparalleled commitment to quality service. We fit your policy to your needs. Our job begins when you ask for a quote and continues with follow through during the life of your policy. While our name may be a little misleading – “WE ARE MORE THAN JUST CROP INSURANCE." Finally, one thought to remember; cutting cost is not a good thing when it puts you at risk. Our job is to see that you are correctly protected so there are no unpleasant surprises when you have to file a claim. Leticia Borunda is our customer service representative handling all our commercial lines of insurance. She has over 18 years experience in the insurance industry with expert knowledge in truck insurance and DOT filings. Leticia is also fluent in Spanish. You as a client can count on Leticia’s experience to plan, implement and monitor innovative and sound risk management plans into a package that will meet your needs as an insured. For a no cost, no obligation review and comparison of your current insurance policies, please call, come by our office and/or email Leticia today. Patsy Black is our customer service representative, handling life, health and dental lines of insurance. She has over 35 years experience in the insurance industry and also serves as our office manager. In this day and age, providing appropriate and affordable coverage, whether it is for an individual, family or a group, needs the expertise that Patsy has to offer. For a no cost, no obligation review and comparison of your current insurance policies or to learn more about coverages that fit your needs, please call, come by our office and/or email Patsy today. Kim Diseker is our customer service representative handling homeowners, auto, motorcycle, boat/watercraft and recreational lines of insurance. She has over 20 years of experience in the insurance industry and is an expert in finding the most appropriate policy for your individual needs. Kim also has markets for renters, mobile home and classic auto owners. As an independent agent, Crop Insurance Solutions offers a multitude of personal insurance products available from multiple companies. For a no cost, no obligation review and comparison of your current insurance policies, please call, come by our office and/or email Kim today. Lori Santos is a customer service representative handling auto insurance. She has three years of experience in the insurance industry and is fluent in Spanish for our Hispanic clients. As an independent agent, Crop Insurance Solutions offers a multitude of auto insurance products available from multiple companies. For a no cost, no obligation review and comparison of your auto insurance policies, please call, come by our office and/or email Lori today. Sandra is our office support representative and specializes in handling Mexico insurance, as well as dental. She has outstanding customer service skills and is fluent in Spanish for our Hispanic clients. As an independent agent, Crop Insurance Solutions offers Mexico insurance products available from several companies and as an added convenience you can purchase Mexico Insurance online from our home page. For a no cost, no obligation quote on your Mexico insurance policies, please call, come by our office and/or email Sandra today. I will treat customers with the same courtesy and respect that I would expect if I were in their position. Helping the customer is my job. If I do not have an answer, I will fiND one. I will respond in a timely manner to all requests directed to me. I will GIVE thought to the decisions and commitments that I make. Serving the insurance needs of individuals, families, agribusinesses and the commercial sector.